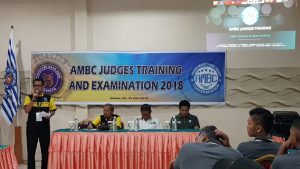 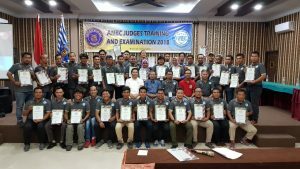 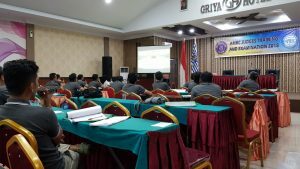 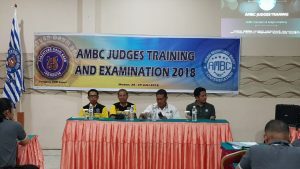 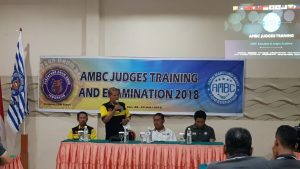 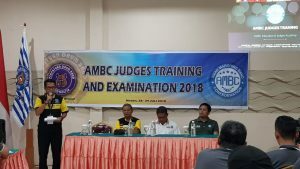 As we all know, AMBC Judges Training Batch # 3 is taking place in Medan City of North Sumatra Indonesia. 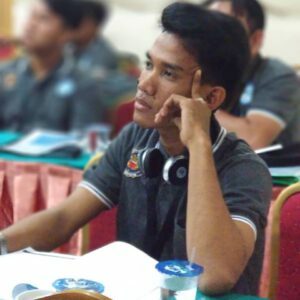 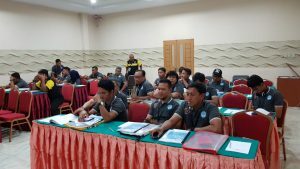 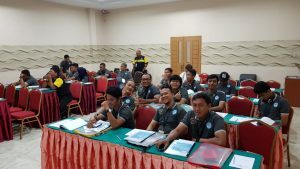 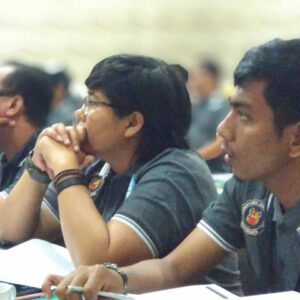 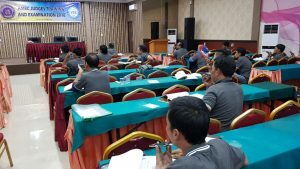 This training was attended by 41 participants coming from Prov SUMUT, RIAU, KALBAR, RIAU ISLAND, ACEH. 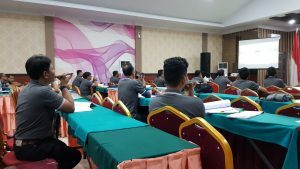 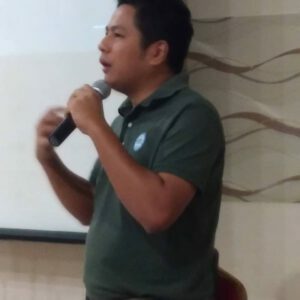 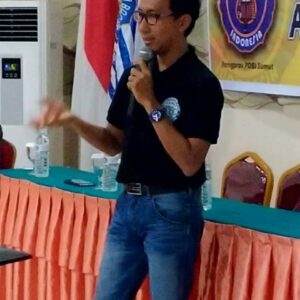 The event was held at Griya Hotel and opened by Chairman of PDBI SUMUT and Vice Chairman of KONI Sumatera Utara (Mr. Prof. Dr. Agung Sunarno). 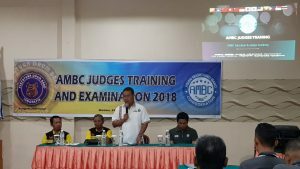 The AMBC Judges Training batch # 3 event will run for 2 days from July 28 to 29, 2018. 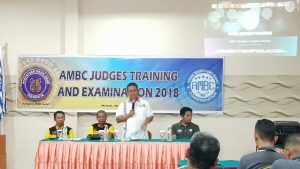 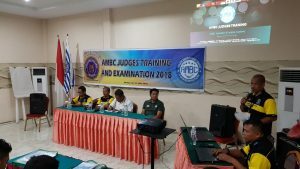 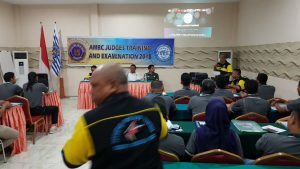 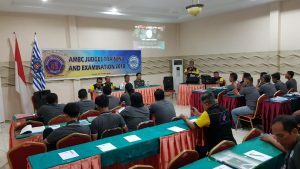 The AMBC Judge Training event ended on July 29, 2018 with a previously written exam and recorded a judge commentary on a band performance through a video show. 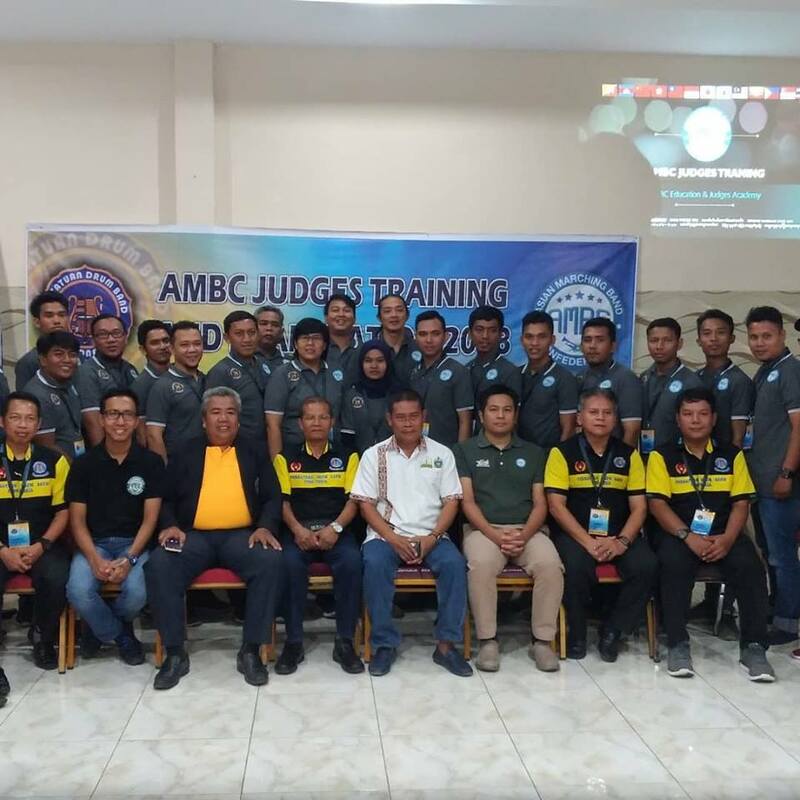 The closing ceremony was held after the distribution of the certificate to all trainees and officially closed by the Chairman of PDBI Sumatera Utara (Mr. Dr. Willer Pasaribu).